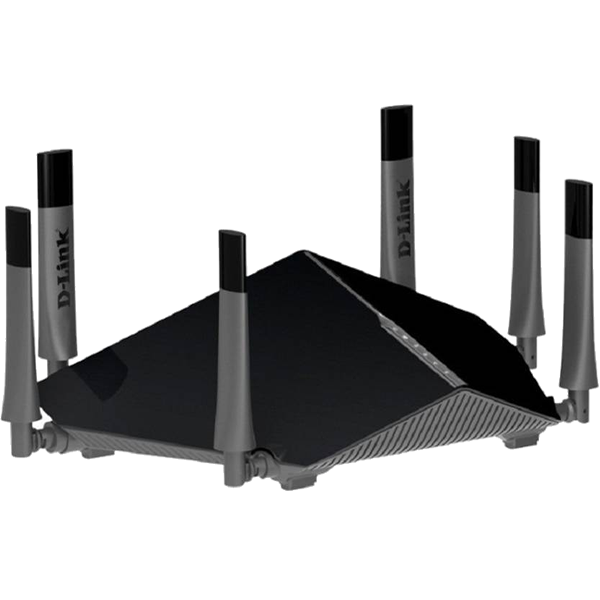 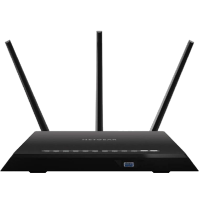 Enjoy lag-free online gaming, HD media streaming, and social media browsing on multiple devices throughout your home with the D-Link DIR-890L Ultra AC3200 Tri-Band Gigabit Wi-Fi router. 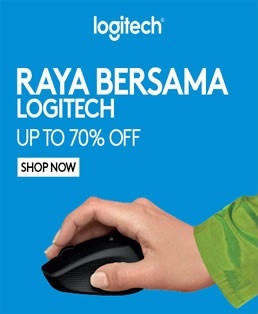 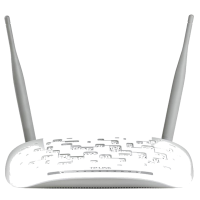 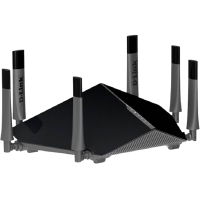 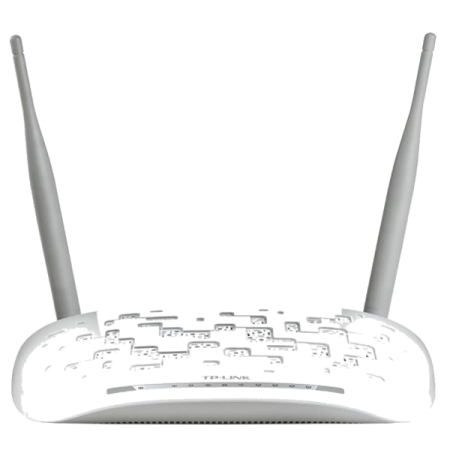 Featuring Tri-Band technology, this router offers your a combined Wi-Fi speed of up to 3200 Mbps. 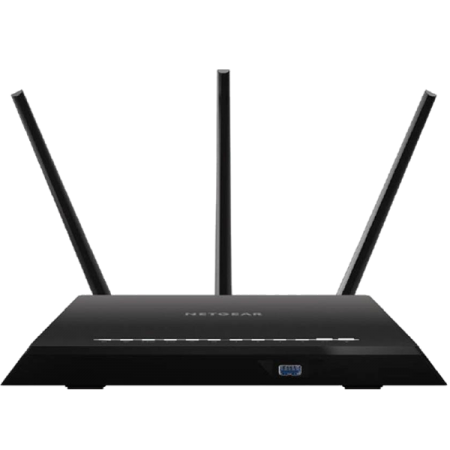 Stream movies, play games online, or browse the vast World Wide Web – the Nighthawk Smart WiFi router from NETGEAR, with up to 1900 Mbps speed and a 1 GHz dual core processor, offers you fast and lag-free WiFi experience. 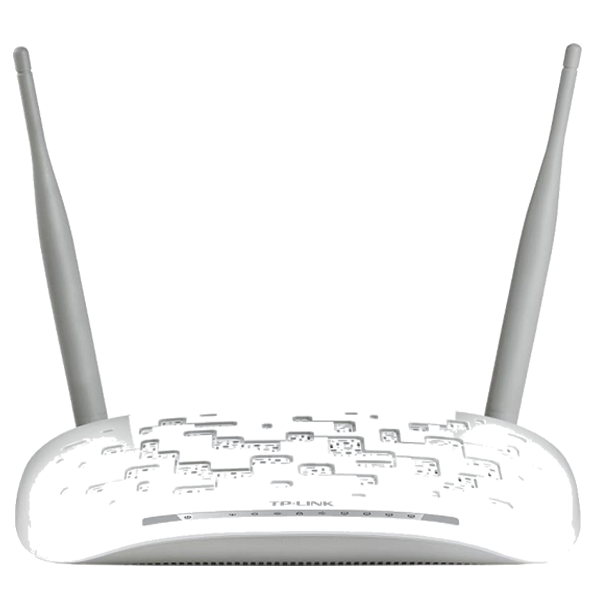 Clubbing perfection with quality to produce a device that is sure to be your one-time solution to your wireless networking concerns, this TP-LINK TD-W8968 300 Mbps Wireless N USB ADSL2+ Modem Router promises superior speeds and an uninterrupted connection.